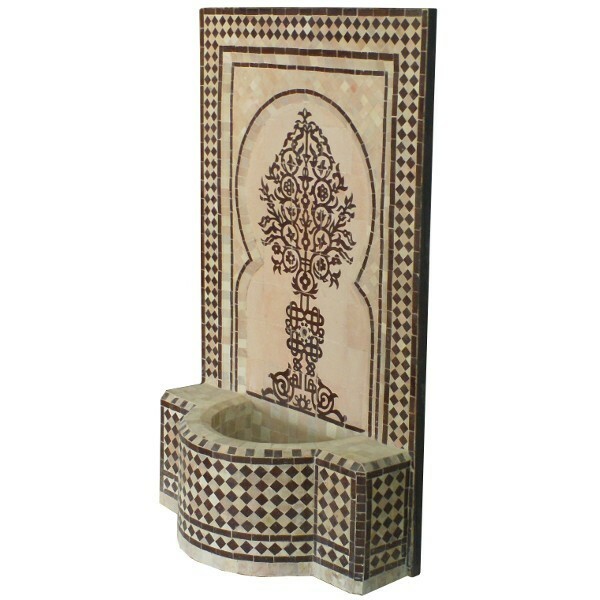 Wall Zellige Fountain of Morocco to decorate a patio or a garden. Wall Fountain comes with a water pump. 1 350,00 €	tax incl.